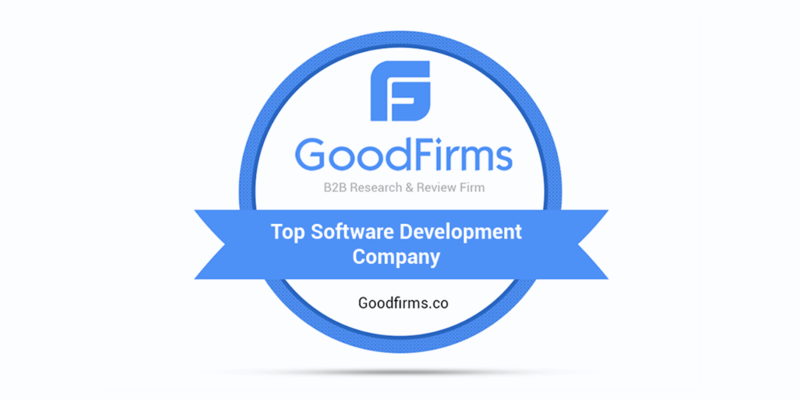 GoodFirms monitors the quality of software development services and their compliance with the customers’ expectations, presence on the market and other important qualitative and quantitative factors. All together, these factors are taken into account to make a list of the most impeccable representatives of the industry. EffectiveSoft is honored to be included in the list of companies that provide highly qualitative development service, offer strong expertise and always keep their customers satisfied.